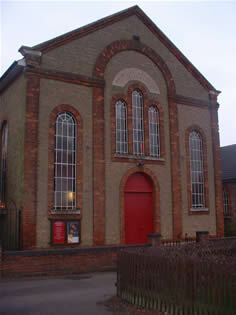 A Primitive Methodist Church built in 1869 and a Church Hall added later that century. Boys Brigade. For more information contact Captain Richard Foakes 01223 700533.